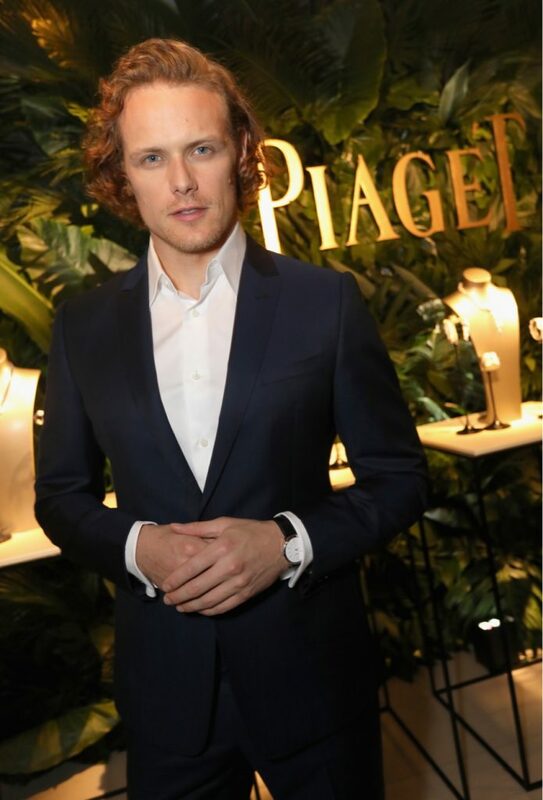 Swiss watch and jewelry maker Piaget celebrated its 10th year of Oscar weekend initiatives. The prestige jeweler threw a resplendent bash in a private home in the Hollywood Hills to showcase some of its high jewelry pieces created for the Oscars red carpet. Since 2007, Piaget aligned beautifully with the best in cinema as presenting sponsor for the Film Independent Spirit Awards. 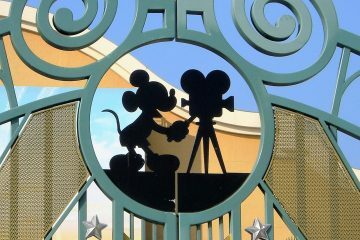 The show honors independent films the day before the Oscars on the beach in Santa Monica. Event co-host The Weinstein Company drew a constellation of distinguished stars, including Kate Beckinsale and young “Lion” star Sunny Pawar. Saroo Brierley, the real-life inspiration for the Oscar nominated drama, as well as actors Sam Heughan of “Outlander”, Billy Brown of “How to Get Away with Murder”, Paz Vega and director John Singleton. Standing out in a smashing scarlet Basil Soda gown, Beckinsale’s signature cheekbones were accented by a hypnotizing pair of diamond “Extremely Piaget Palm Tree” earrings in 18-carat white gold. The pieces were created specially for the event, as were some of the other stunners on display in the contemporary home’s sprawling living room. Piaget’s much admired outgoing leader Philippe Léopold-Metzger and incoming chief executive officer Chabi Nouri held court with many of the maison’s top clients. Piaget reigned as the jewelry of choice for many this awards season. “Moonlight” star, Naomie Harris, wore Piaget Gem of Roses earrings set in 18k white gold featuring diamonds, pearls and tourmalines, along with stacked Piaget Possession rings. Her co-star, actress Janelle Monáe, accessorized with Piaget Rose earrings set with diamonds and a mix of Piaget rings from the Possession, Limelight Couture Précieuse and Extremely Piaget collections. The Piaget hosted Spirit Awards drew several big names, including Casey Affleck, Orlando Bloom, Taraji P. Henson, Kerry Washington, Viggo Mortensen and Jon Hamm. Isabelle Huppert, star of “Elle” and winner of “Best Female Lead,” was adorned in 18k gold Possession earrings set with 106 brilliant-cut diamonds and Piaget Possession rings. This year also marks the 60th anniversary of the Piaget Altiplano and it was the watch of choice for several including “Manchester by the Sea” producer, Matt Damon, who wore the 18k white gold Altiplano Chronograph. Close friend of the brand, Miles Teller, chose the 18k rose gold model to match his blue suit while Terrence Howard wore the white gold and diamond version. The brand was founded in 1874 in the village of La Côte-aux-Fées by Georges Piaget, a farmer who built pocket watches during the winter for extra money. In 1911, Timothée Piaget, the son of Georges, took over and gave the family’s budding timepiece business his full attention. The founder’s grandsons, Gérald and Valentin Piaget, registered the Piaget brand as a trademark in 1943. Since then, the manufacture at La Côte-aux-Fées has produced its own creations and the family name became a renowned luxury brand. 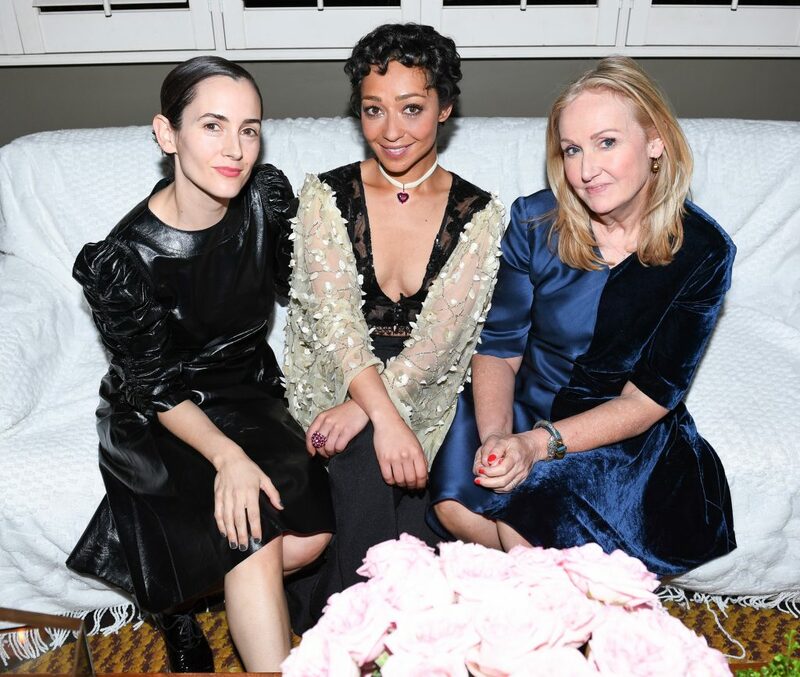 Earlier in the evening, Gemfields—a miner, distributor and marketer of responsibly sourced precious gems —held an intimate cocktail affair at the Chateau Marmont to honor Academy Award nominee, Ruth Negga, and her stylist, Karla Welch. Attendees included Karlie Kloss, Michelle Dockery, Busy Philipps, Kat Graham, Louise Roe and Garcelle Beauvais. Negga turned heads with her choice of a Fred Leighton choker featuring a 24-carat heart-shaped Gemfields Mozambican ruby in a rich midnight red hue framed by ruby pavé. The petite acting powerhouse greeted well wishers alongside celebrity stylist Karla Welch. Negga was in high spirits in the center of the crowd inside Bungalow 1, flanked by designer Laura Mulleavy (Negga wore a top from Rodarte’s Spring collection) as well as actresses Sasha Lane, Busy Phillips, and Zelda Williams. Gemfields is certainly riding high with such illustrious Oscar parties and the acquisition of Fabergé. The purchase ostensibly aligned the world’s largest coloured gemstone producer with one of the world’s most recognisable and iconic heritage brands. The acquisition enables Gemfields to advance its vision for coloured gemstones to the next level, leveraging the beloved Fabergé history to create a global gemstone champion.